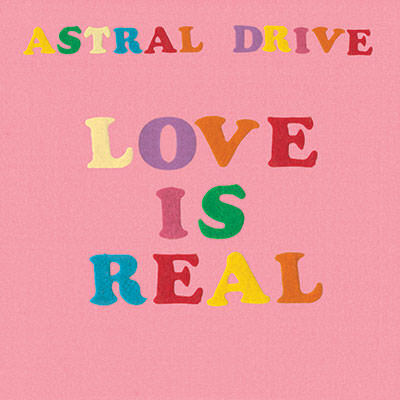 Astral Drive 관련 뉴스 및 업데이트를위한 전자 메일 주소를 입력하십시오. 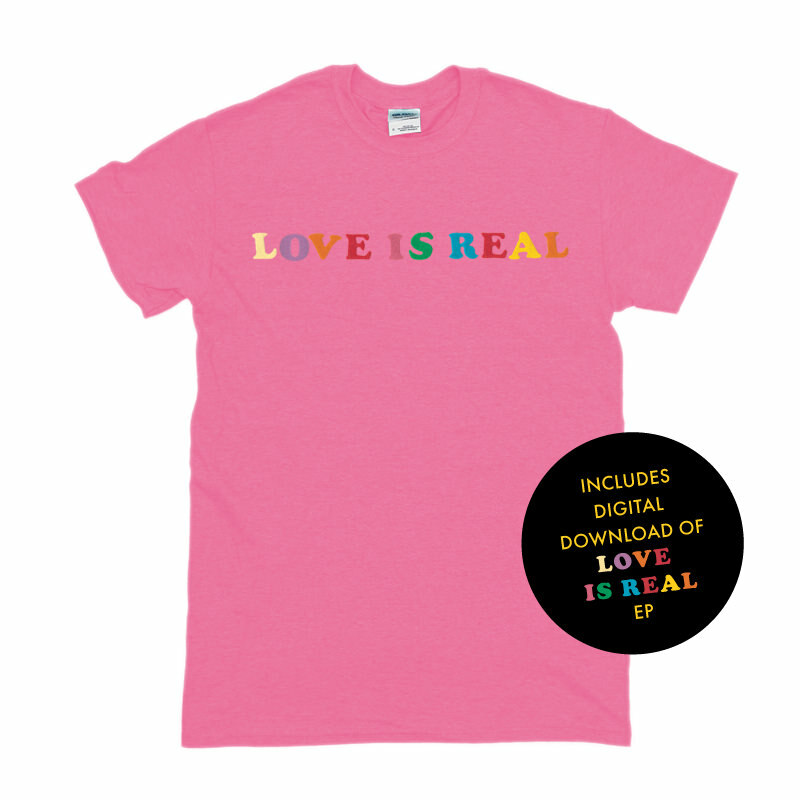 Exclusive limited edition T-shirt + Digital download in your choice of high quality mp3 or uncompressed WAV or AIFF files in 16 or 24-bit. 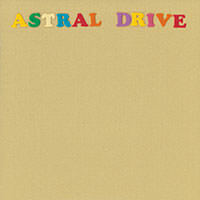 Astral Drive is songwriter/producer, PHIL THORNALLEY’s vision of a long lost album from the 1970s. Writing, singing and playing all the instruments in the style of 70’s stalwarts Todd Rundgren and Stevie Wonder. Astral Drive’s new single 'Love Is Real', re-mixed for radio by Dave Bascombe, is from the self-titled debut album. The single includes 2 non-album tracks; a cover of Todd Rundgren’s 'A Dream Goes On Forever' and an acoustic version of 'Wishing I Could Change The World'.